A sauna hot tub outdoor pool and sun deck make relaxation a breeze for our guests at the Best Western Heritage Inn in Concord where Wi-Fi is also on the house. 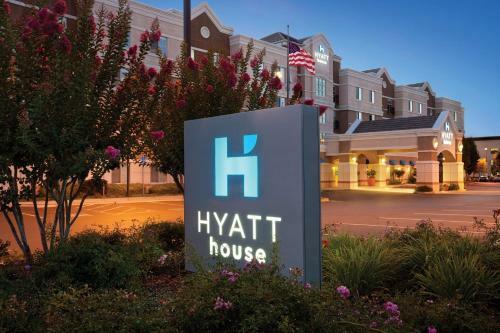 Many of the 121 spacious rooms at the two-story property come with a wet bar a mini-fridge a work desk a seating area a jetted tub and a separate dressing area. 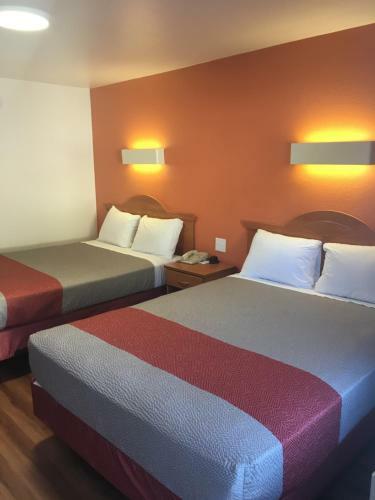 All include free Wi-Fi coffeemakers data ports and cable TVs and non-smoking accommodations can be requested. Corporate travelers benefit from the in-house business center with copy and fax services. The outdoor pool is set in the middle of the hotel's garden courtyard; if the sky clouds over guests move indoors to the sauna and hot tub. 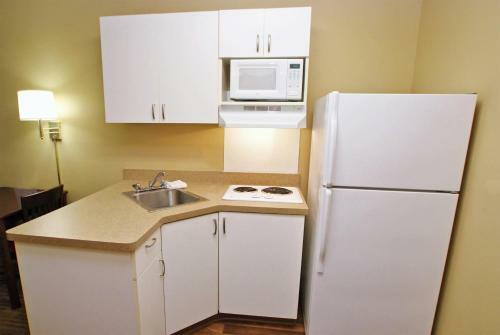 Laundry facilities are available and parking is free. 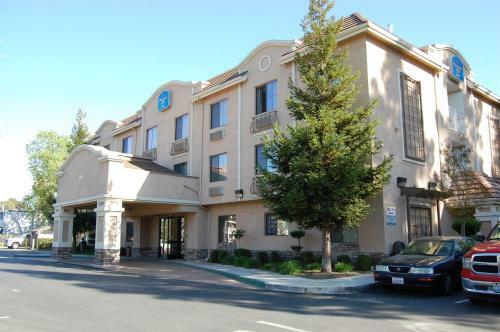 The hotel is two blocks from Newhall Community Park and within walking distance of numerous restaurants and stores. Guests catch big-name acts at the Sleep Train Pavilion three miles away or meander among more than 160 shops and restaurants at the Sunvalley Shopping Center eight miles from the hotel. San Francisco is 45 minutes away by car. Oakland International Airport is roughly 34 miles from the property.